"The Kapiti Women's Centre provides a unique and important service to our community." 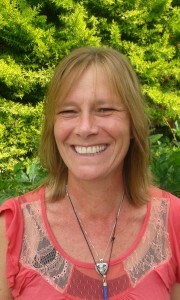 Belinda will be offering Reiki at the Centre on Wednesday mornings. Belinda has been studying and working as a Reiki practitioner since June 2013 and is currently studying to become a Reiki Master. Belinda will be charging $10 which she donates back to the Women’s Centre. Appointment times are 9.00am; 10.00am and 11.00am, contact the centre to make an appointment. Welcome Belinda.